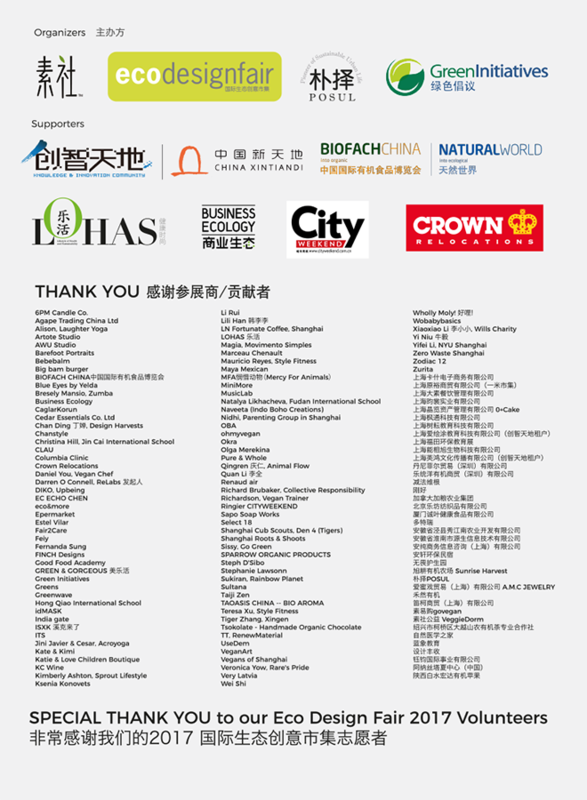 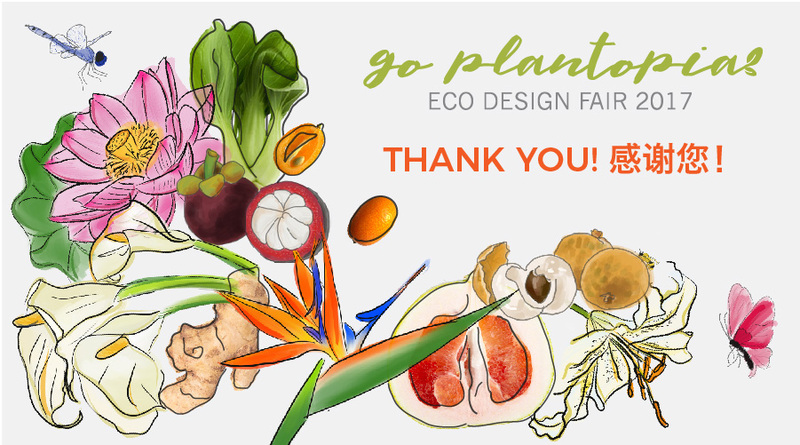 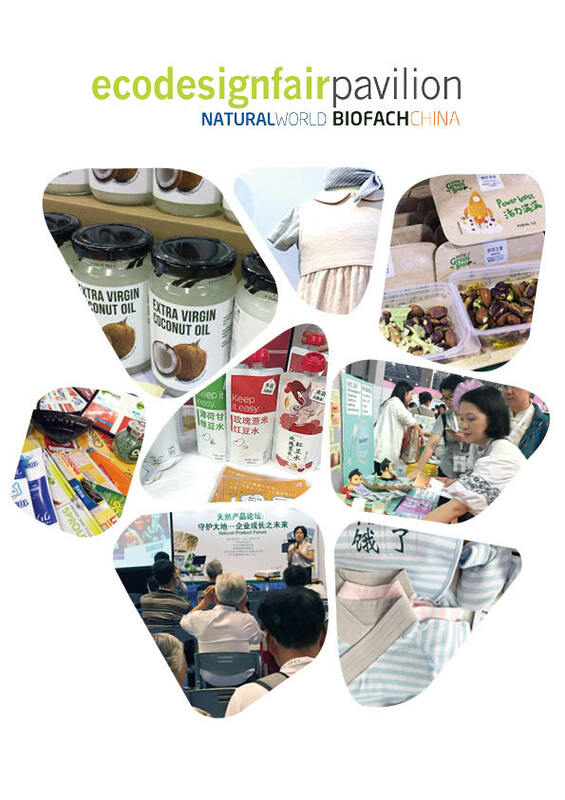 On November 10-12, 2017 the Eco Design Fair 2017 inspired and empowered consumers, communities and businesses to “Go Plantopia.” The event, held at KIC Plaza, immersed over 8,000 visitors to a fun multi-sensory experience through a marketplace of 103 local and international brands, 27 insightful forum presentations, 15 creative workshops and 20 engaging live performances and fitness classes! 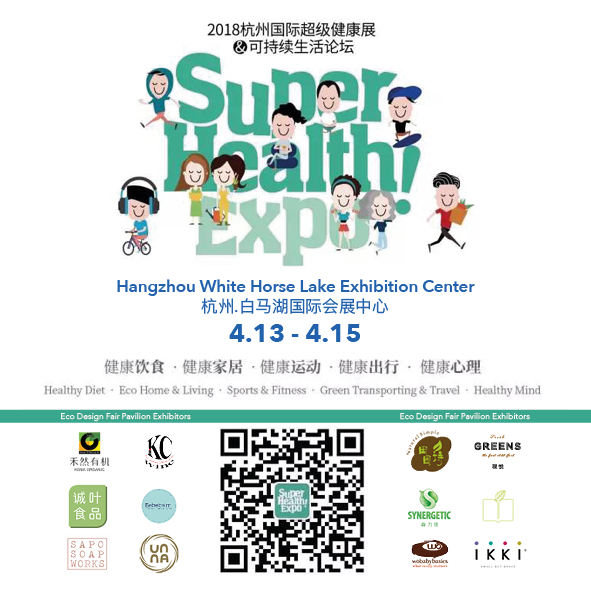 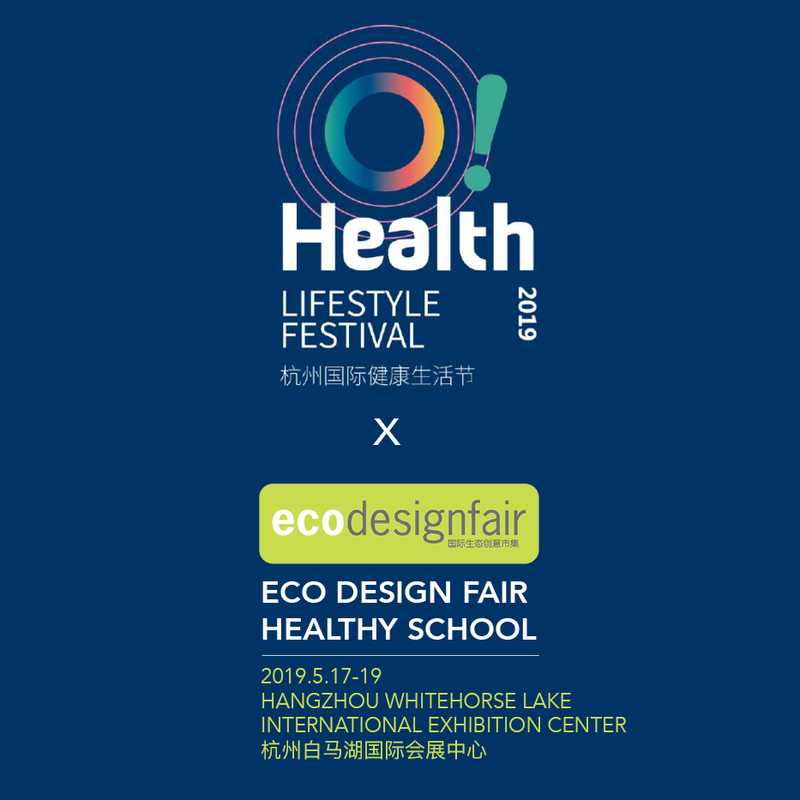 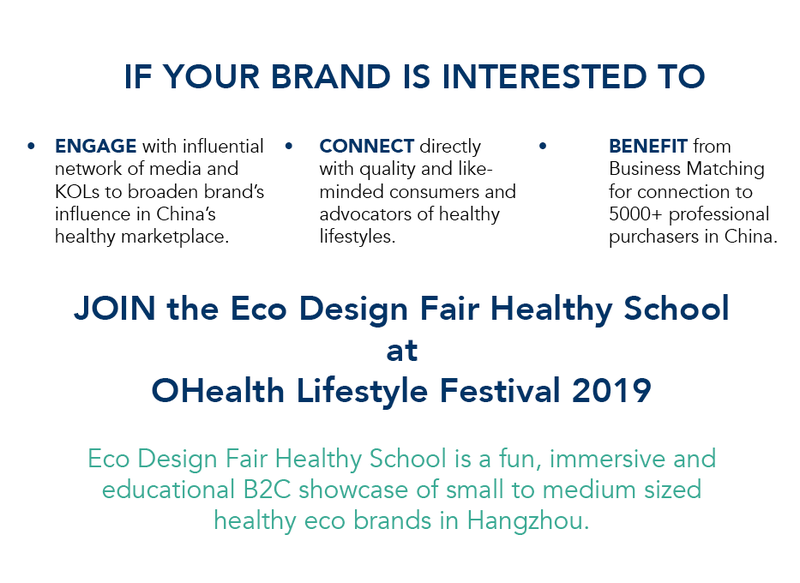 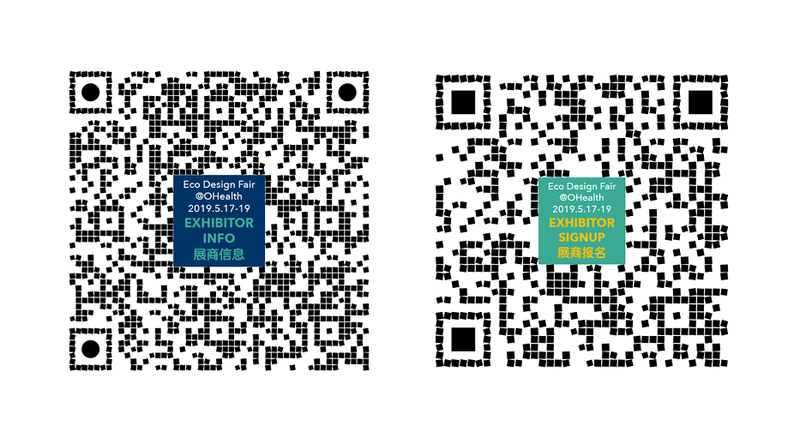 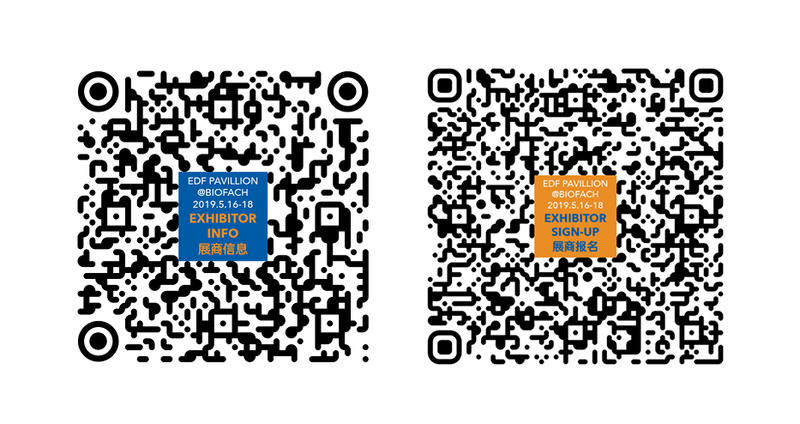 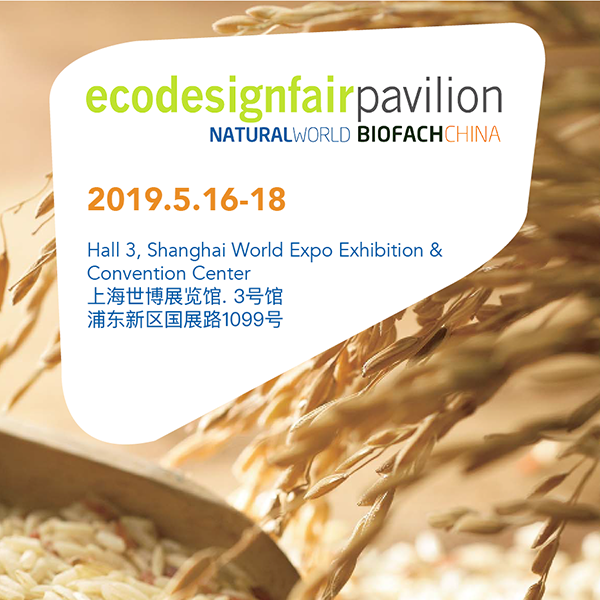 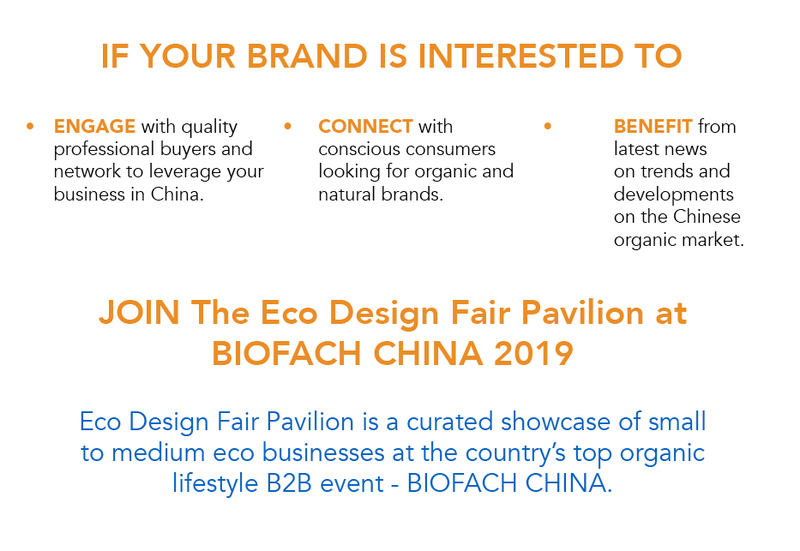 The Eco Design Fair continues to be Shanghai’s prominent resource on how to live sustainable, healthy, innovative and well-designed lifestyles. 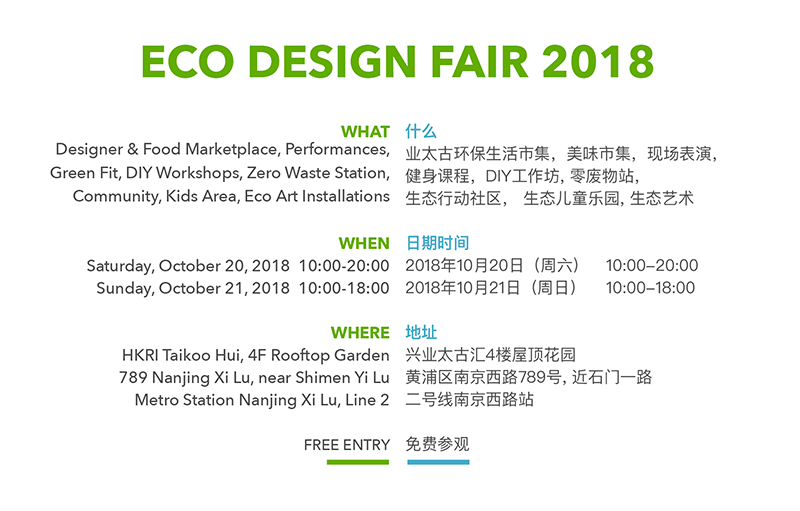 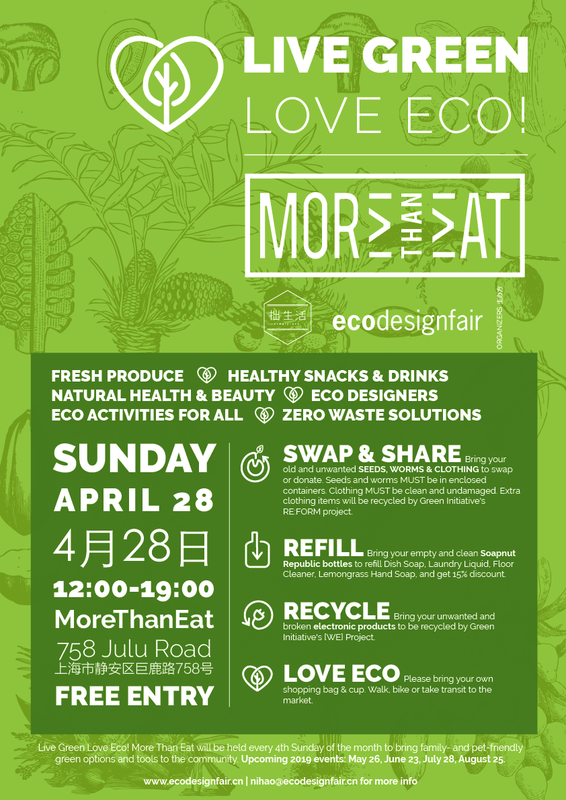 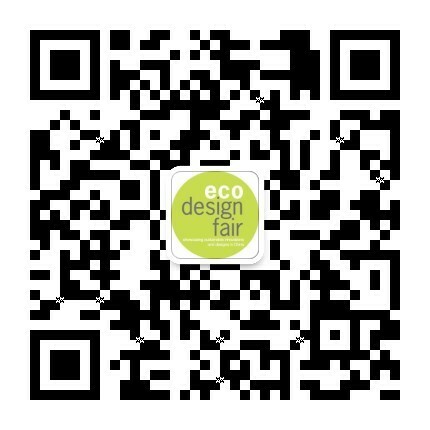 Eco Design Fair is a grass-roots community event to showcase eco-conscious lifestyle solutions and products to consumers. 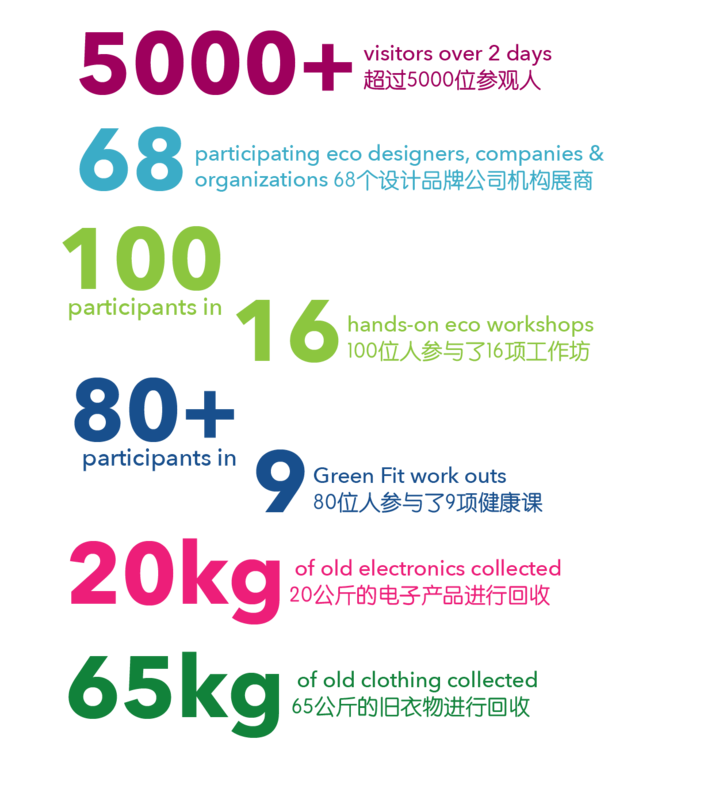 It is also the city’s first such initiative that provides the community with green tools to support restorative, environmentally-positive design and lifestyles.